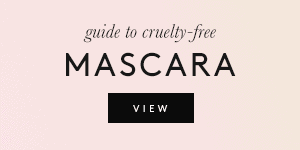 Here’s a little guide for all the cruelty-free beginners out there! I’ve included my favorite brands and shops as well as links to top posts. 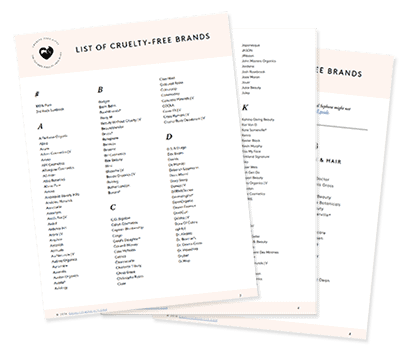 This post will make it easier for you to know where to seek your cruelty-free goodies. 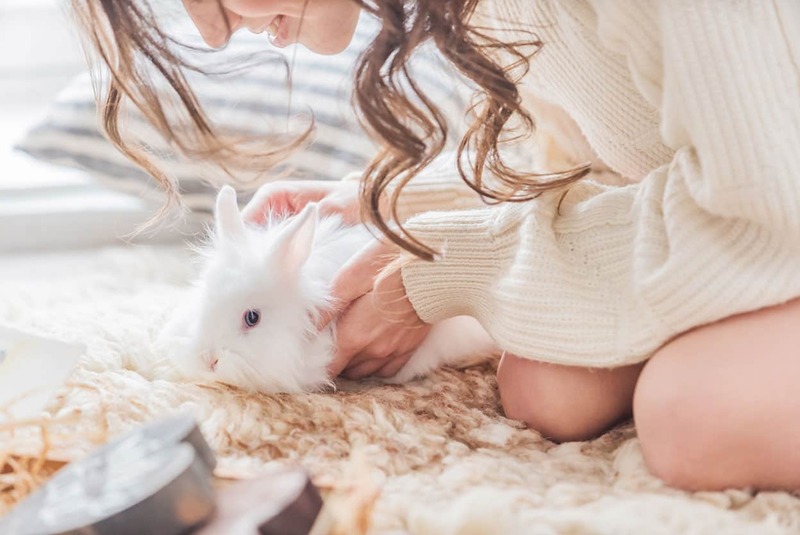 It’s hard to find cruelty-free brands in drugstores when it comes to personal and body care, but it’s possible. 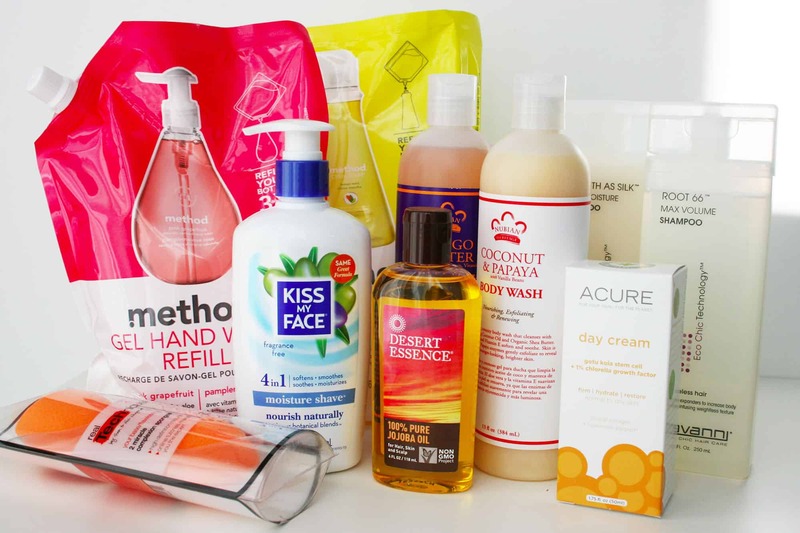 Target is ideal, as their “green” section offers quite a few cruelty-free brands. 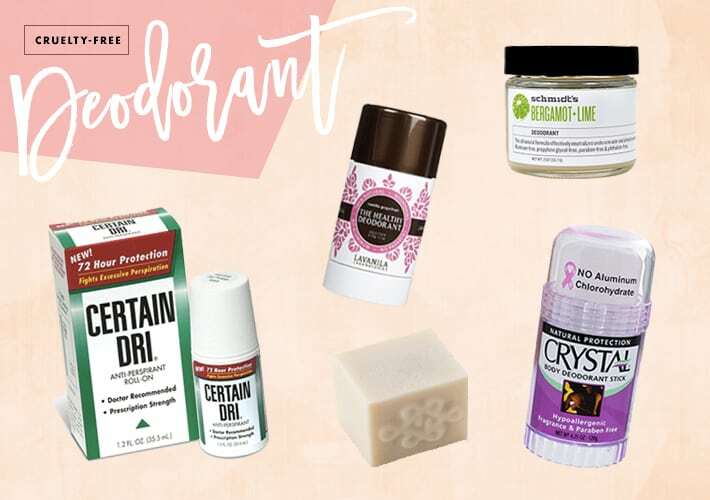 Shopping at a store like LUSH or The Body Shop* is also a good way of switching to cruelty-free deodorant, shower gel, shampoo, and other essentials. 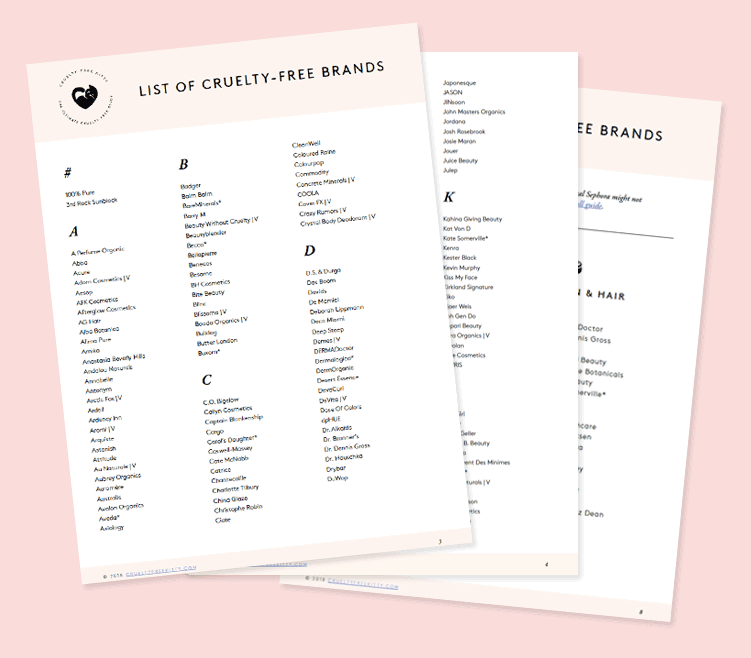 Tip: Look for your cruelty-free essentials online if you want more selection without breaking the bank. Places like Amazon often offer free shipping and a TON of cruelty-free brands. 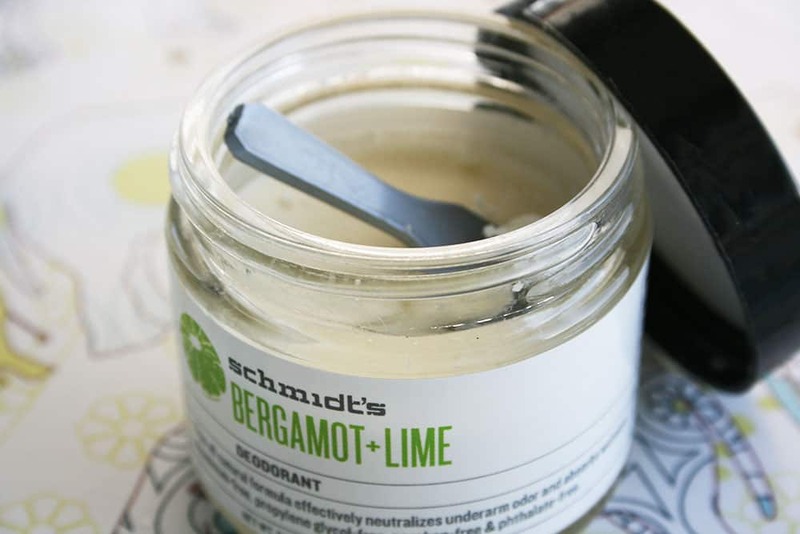 I suggest looking into natural brands, which have the bonus of being aluminum-free. 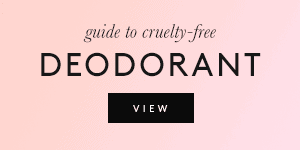 Here are my personal suggestions: My Quest For The Best Cruelty-Free Deodorant. 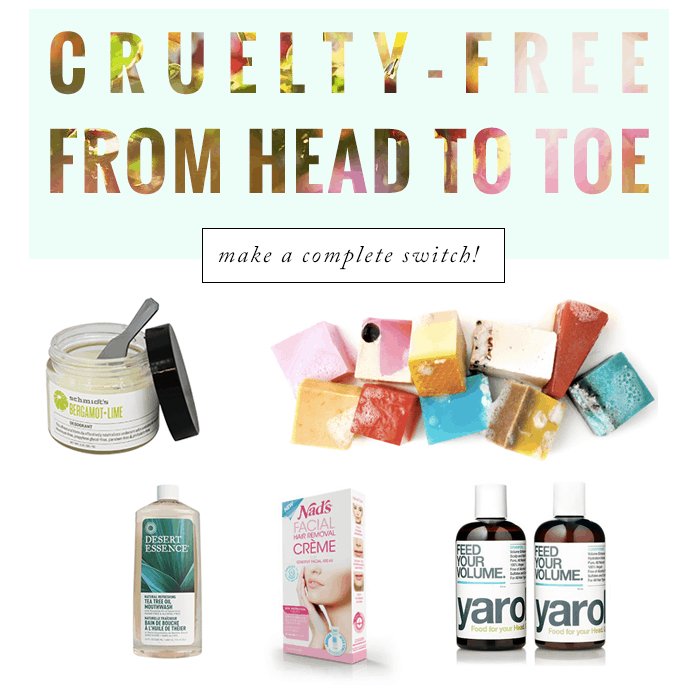 I wrote a very thorough Guide To Cruelty-Free Hair Removal that tackles razors, epilatory creams, epilators and more! 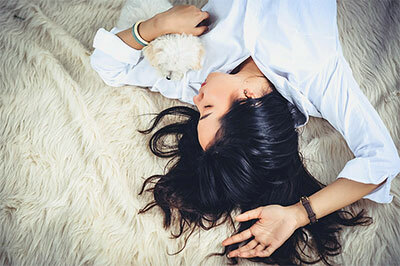 Some of my favorite shampoos can be found in my post titled 5 Cruelty-Free Shampoos For Amazing Hair. I also posted a Cruelty-Free Dry Shampoo Roundup. I personally love skincare brands on the natural side. 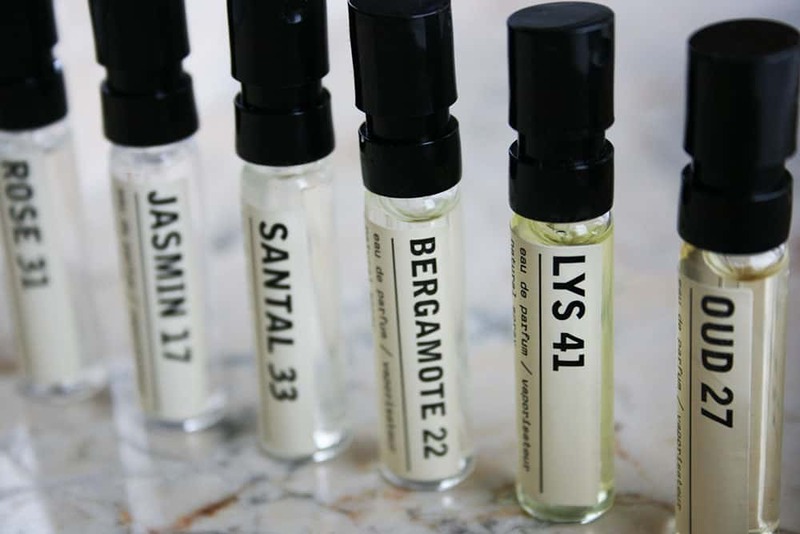 I love to do my skincare shopping at The Detox Market or Spirit Beauty Lounge. A brand I would highly recommend for problematic or sensitive skin is Paula’s Choice. If you want to break free from drugstore brands that are tested on animals, I suggest giving The Body Shop* or LUSH a try. If that’s not your thing, you can still easily find cruelty-free shower gel, body lotion, and soap at Target or online, either using Amazon or from independent companies. I love Aveda salons and I’ve always had a positive experience with mine. 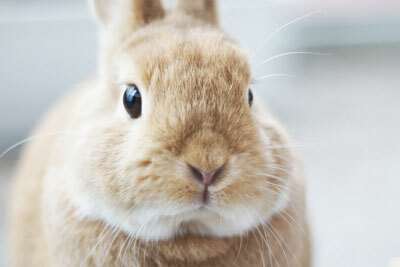 Aveda is cruelty-free (but keep in mind it’s owned by Estee Lauder). If you want to dye your hair at home, I mention a few brands for you to try out in my post on The Best Cruelty-Free Hair Dye. I give you a list of all the available cruelty-free dental care brands in my post on Cruelty-Free Toothpaste, Mouthwash, and Floss. There are many! 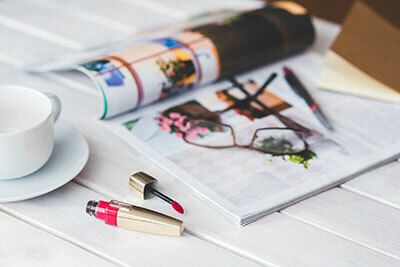 You can still find some great products at the drugstore, but from personal experience, it’s harder to find a great drugstore foundation, concealer, or primer from a cruelty-free brand — this is especially because of the limited shade selection (odds are that 4 foundation shades aren’t going to match everyone), but also sometimes because of the quality. I prefer mid-range to high-end makeup in general, but still love brands like NYX, Milani, or Sonia Kashuk for some stuff. If you like mid-range and high-end makeup to begin with, you’re in luck! 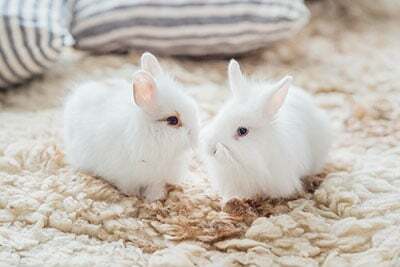 There’s a ton of cruelty-free makeup brands out there. Just a tip if you find yourself at Sephora, wondering if a certain brand is cruelty-free: Don’t ask the employees, because they might unwillingly misguide you. In my experience (and I’ve heard others say the same), the Sephora employees that know animal testing policies for brands are very rare. Don’t hesitate your own tips and faves in the comments! I’m understanding that Aveda is now not considered cruelty free since EL reversed their animal testing policies for their companies so they can sell in China (Aveda included). They don’t sell in China, but their policy is to “not test on animals unless required by law”. Yeah, that doesn’t work for me…switching to Paula’s Choice for skin care now! Can u plz help with a vegan wax that i cud find in delhi not to expensive but. Thanks for the great advice! I had tried a variety of Lush soaps out, but I still felt that they were drying on my skin. I’ve heard of the brand Tree to Tub (they claim to sell vegan and cruelty-free soaps) that can help with skin problems. Has anyone ever used them? Awesome, I love Kevin Murphy! I just came across your blog, thanks for the information. My first time buying Burt’s Bees and I find this blog. Have you ever reviewed MLM products? I saw Mary Kay on your list and was wondering about Amway and Younique products. Thanks again for your time.